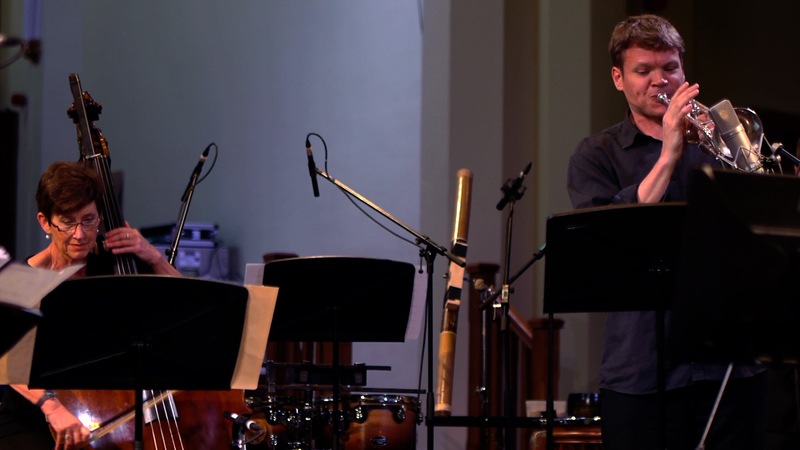 This piece is part of a larger conglomerate of works—each sharing the same title—that also includes a range of solo works, small chamber works, and works for electronics. 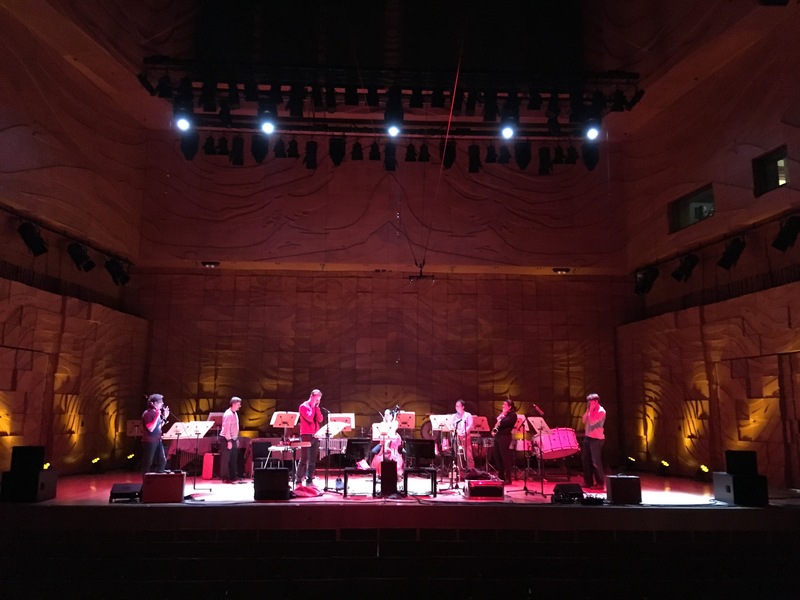 It was commissioned by the ELISION Ensemble for their 30th Anniversary celebrations, with support from the RMIT Gallery Sonic Arts Collection. 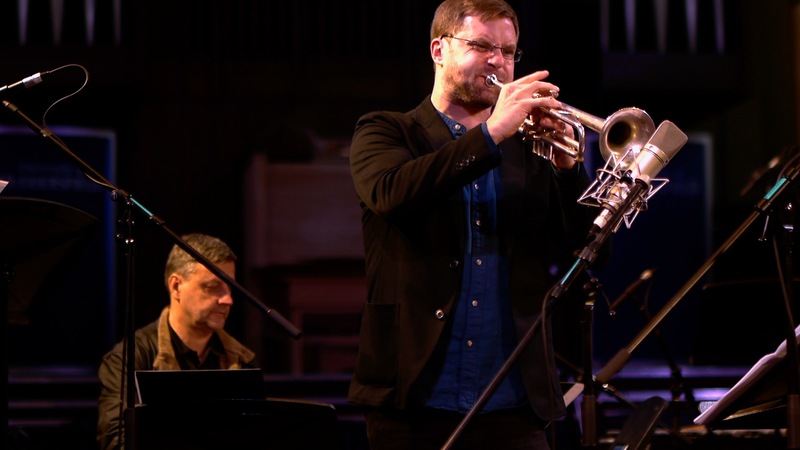 Significant additional support was provided through a generous grant to the Centre for Research in New Music (CeReNeM) from the University Research Fund of the University of Huddersfield. 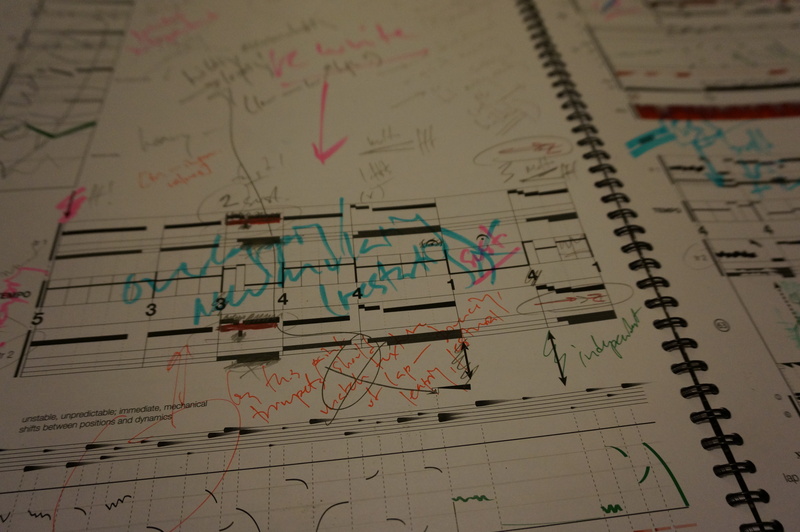 The wreck of former boundaries (2014–16) is the largest and longest piece in a conglomerate of works—each sharing the same title—that also includes a range of solo works, small chamber works, and works for electronics. 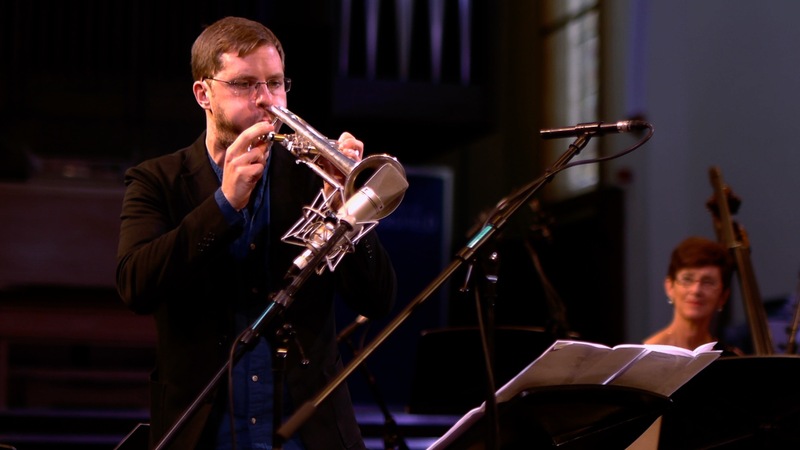 It is ostensibly a double trumpet concerto, conceived for the unique talents of Tristram Williams and Peter Evans, though the material for the supporting ensemble of clarinet, saxophone, trombone, double bass, and electric lap steel guitar is often no less soloistic. Indeed the work is in many ways about the notion of the solo and related traditional concerto models, drawing on fairly simple, formal roles and relationships—all of the instrumental behaviours in the piece can be reduced to either solo, duet, cadenza (both notated and improvised), accompaniment (again incorporating improvisational components), or refrain, with these roles superimposed and juxtaposed in fluid, shapeshifting recombinations. 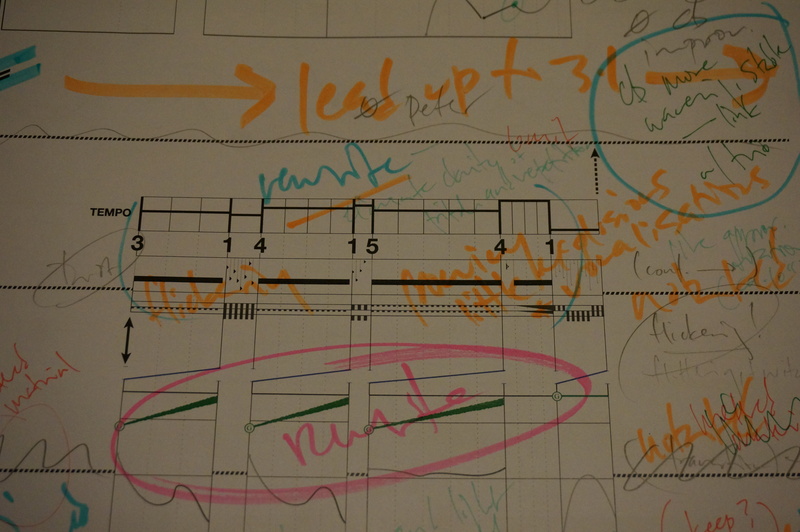 That process of recombination is central to the form of the work, in which solos and small chamber groupings emerge and dissolve, flittering between independent solos & cadenzas and dependent, contingent ensemble formations, the membrane between leading and following or soloing and accompanying always porous and pliable. The work is also very much the result of a recent fascination with curves, arcs, bubbles, and foams, and foregrounds an undercutting and liquidation of the geometric, architectural, latticed methodology that has guided most of my work to date, particularly with regard to the relationship between formal design and local-level decision making. This work has been sculptural, painterly, reactive, and emergent. It is a work that sets movement, energy, force, and velocity against various states of friction, resistance, viscosity, and elasticity. Its material bends and grinds, wobbles and pulls, flickers and swerves, leaps and twists, gurgles and coils. 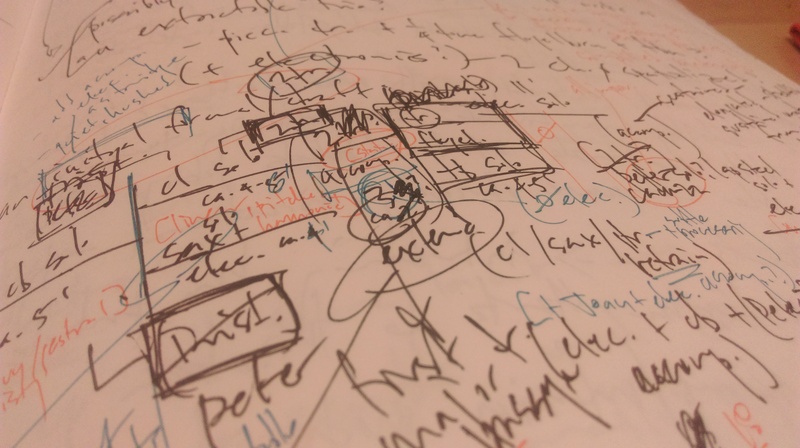 Finally, the work is about the ideas of ‘melody’ and ‘unison’, or, rather, it is an initial exploration of what those concepts might mean in my work. Peter and I were talking in New York a year or so ago about Ornette Coleman, and in particular about the two weird, wonderful songs on the album Science Fiction, and Peter shared with me an anecdote about Coleman’s admonition to his players that they had to ‘find their own unison’. 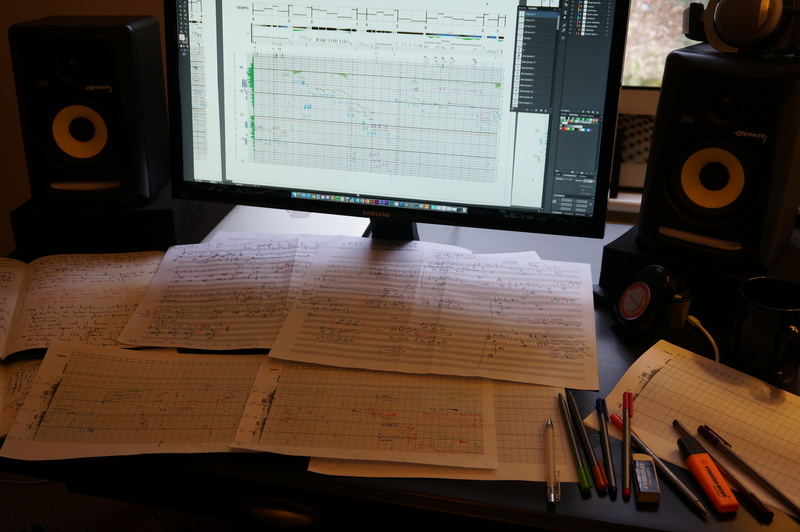 That idiosyncratic turn of phrase has seeped into many corners of this work, particularly in an approach to melody that is sometimes clearly monophonic, sometimes entangled and heterophonic, and sometimes vertical and harmonised. 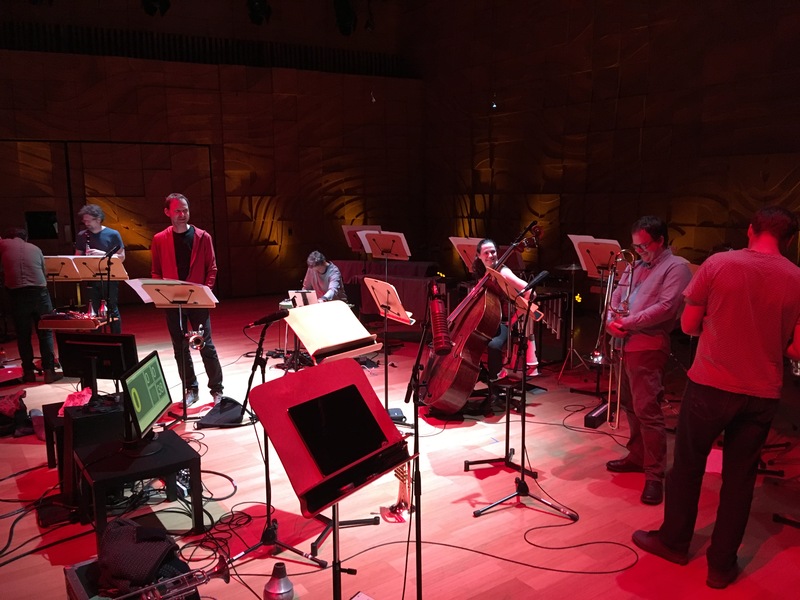 The piece was written in celebration of the 30th birthday of the ELISION Ensemble and is dedicated to my friend and colleague Liza Lim on her 50th birthday. 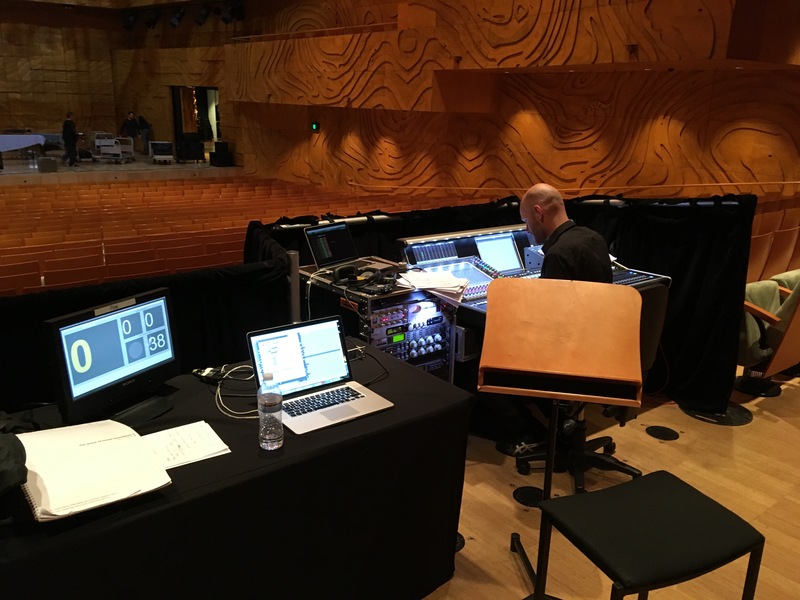 It was commissioned by ELISION with funds from the RMIT Gallery Sonic Arts Collection. 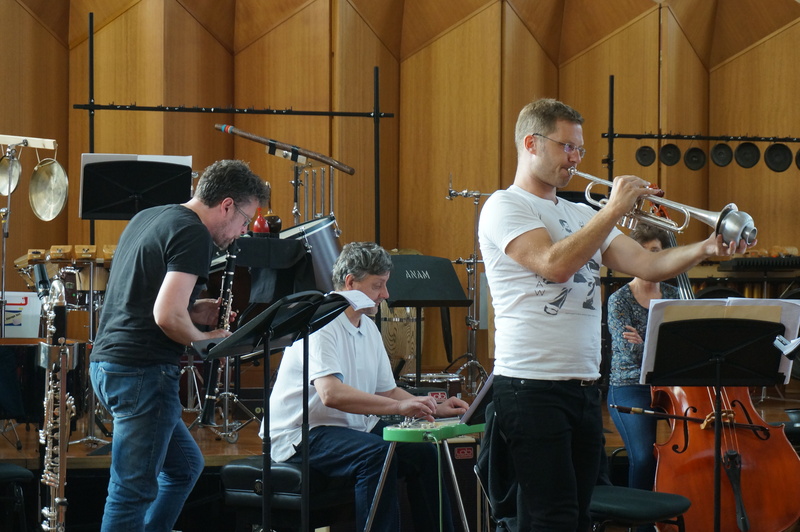 Significant additional support was provided through a generous grant to the Centre for Research in New Music (CeReNeM) from the University Research Fund of the University of Huddersfield. Recorded for HCR (live from hcmf// 2016). Trailer video by Angela Guyton. 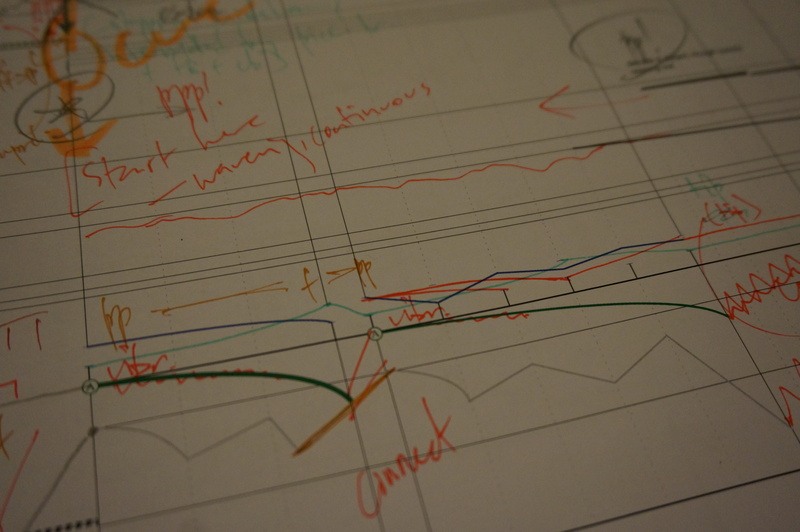 Notes on The wreck of former boundaries. April 2016. 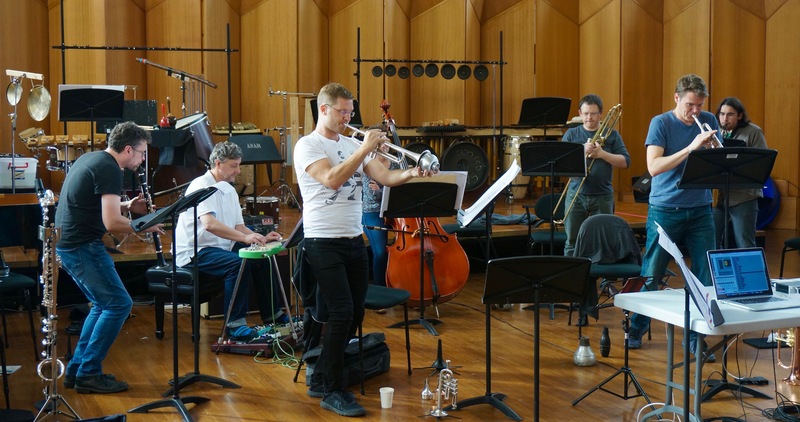 ELISION Ensemble, Wreck rehearsals, South Melbourne Town Hall, September 2016. 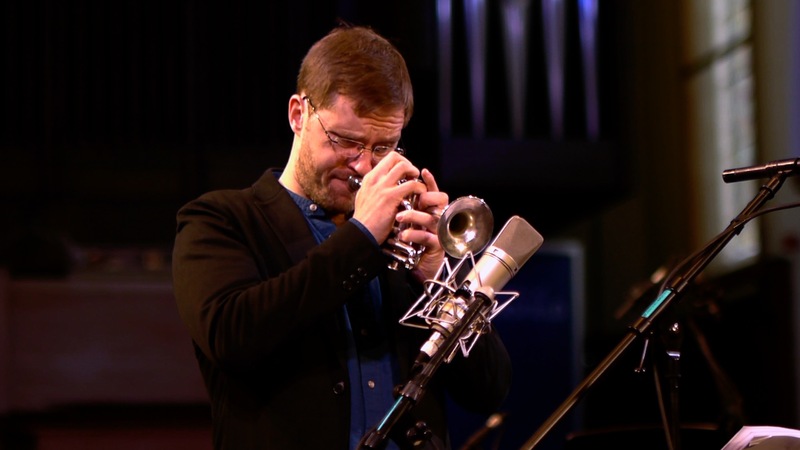 ELISION (Tristram Williams and Marco Blaauw, trumpet soloists). Metropolis New Music Festival. Melbourne Recital Centre. April 18, 2018. 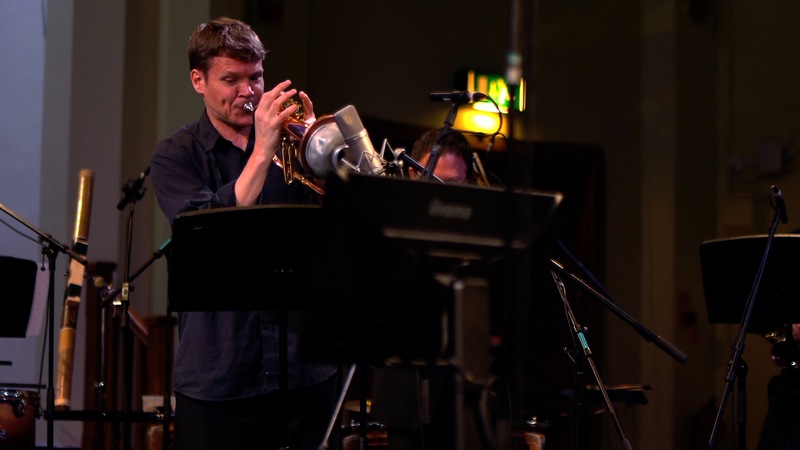 ELISION (Tristram Williams and Peter Evans, trumpet soloists). 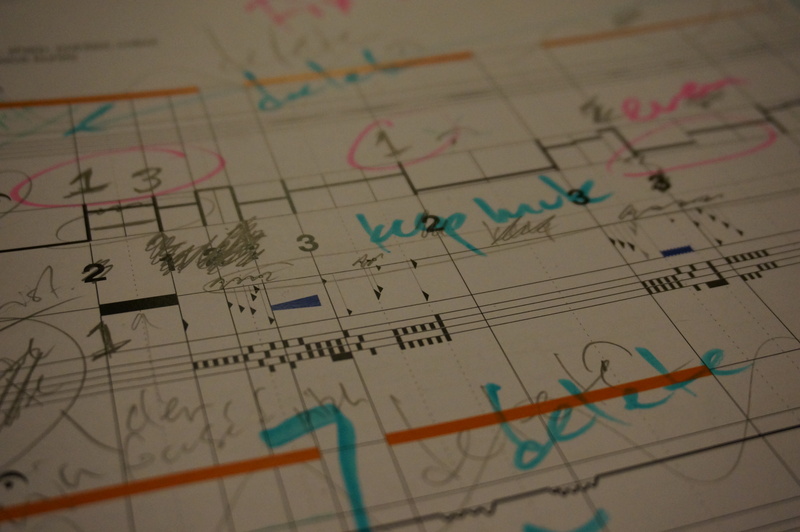 Huddersfield Contemporary Music Festival, November 22, 2016. Broadcast on BBC Radio 3, Hear & Now, January 7, 2017. Finalist for the 2017 British Composer Awards in the Chamber Ensemble category. 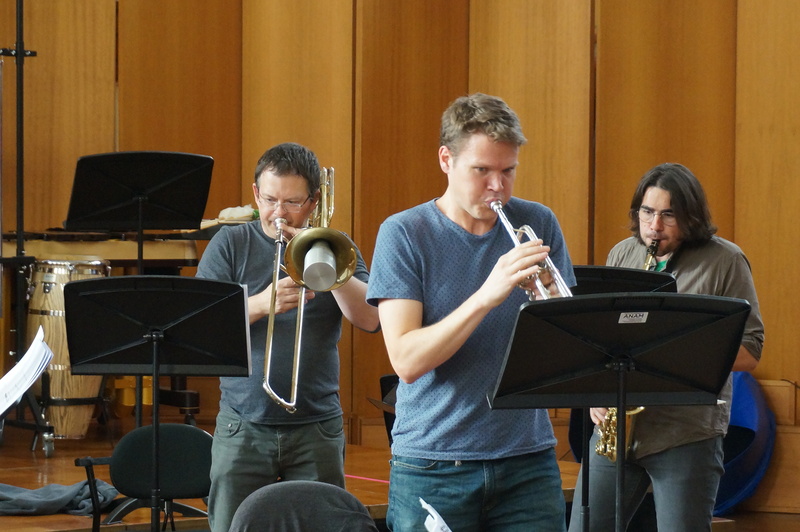 ELISION (Tristram Williams and Peter Evans, trumpet soloists). 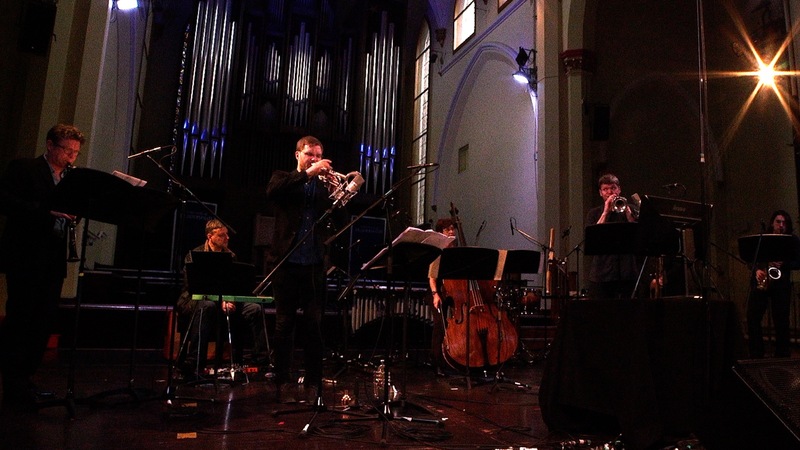 BIFEM (Bendigo International Festival of Exploratory Music), Australia, September 3, 2016.